Sosua beach is a little piece of paradise set in a beautiful cove with turquoise blue waters so clear that fish can actually be seen from the surface. Bordered by a green zone in the center and two hotels on the right side ( Sosua Bay Resort and Victorian House ). 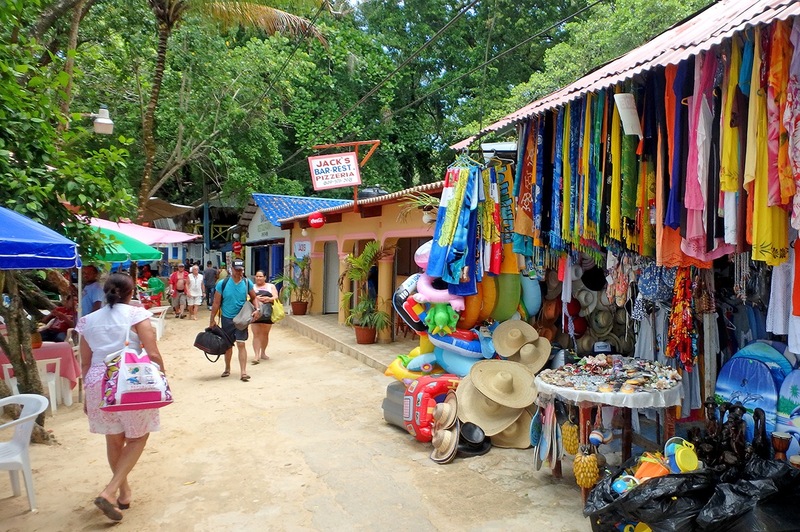 Sosua beach has a long stretch of small casitas, hosting stores, local and Haitian art studios, bars, restaurants and gift shops specializing in local handcrafts. Many bars offer a selection of seafood, local dishes and North American food, also the German and Austrian food and drinks. Local art is painted on the spot, and some tourists enjoy hair braiding services by local people, as well as fresh catch of sea food treats like oysters and shellfish. 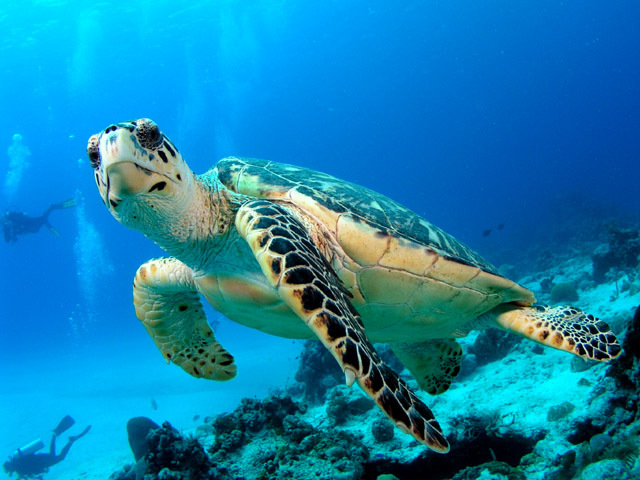 The beach in Sosua is also home to several diving and snorkeling tour operators that can be seen each morning loading their gear and people in order to take them to the best spots. 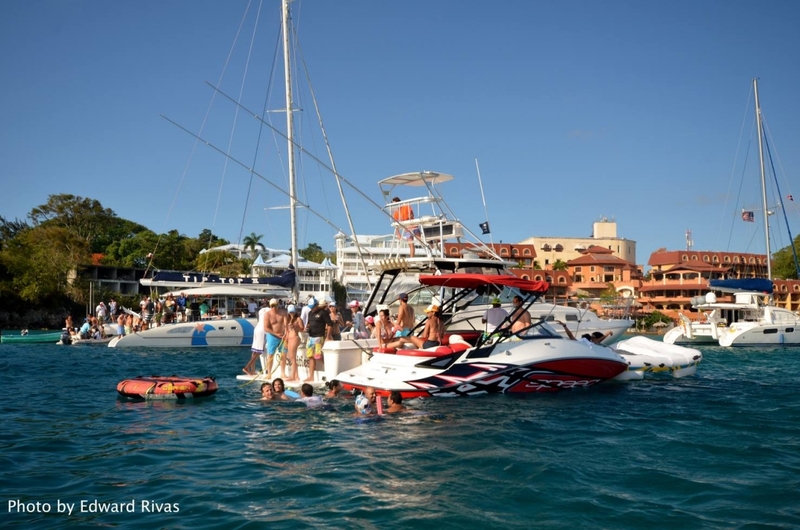 There`s also several fishing boats anchored offshore ready to tour fishing enthusiasts all day long. Reaching Sosua beach is easy, just take the Pedro Clisante Street where it begins next to La Roca restaurant, or go through the Beach Way plaza right next to the Checkpoint Bar. Sosua beach seen in this photo gallery shows the magnificent golden sand of this mile-long Dominican Republic beach, which offers several areas where reading a book, sipping a drink or having fun with friends and family will always find the proper spot, and moment. 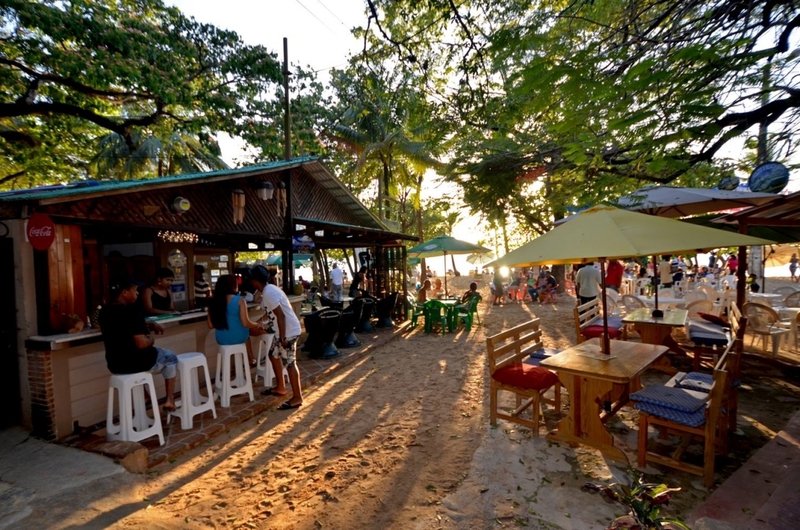 Several dozen bars with so much varied styles and its friendly multicultural population make it one of the best Caribbean destinations. Once a farming community for hard working Jewish refugees, this land seems to have been blessed with the most beautiful natural scenery in the Dominican Republic. 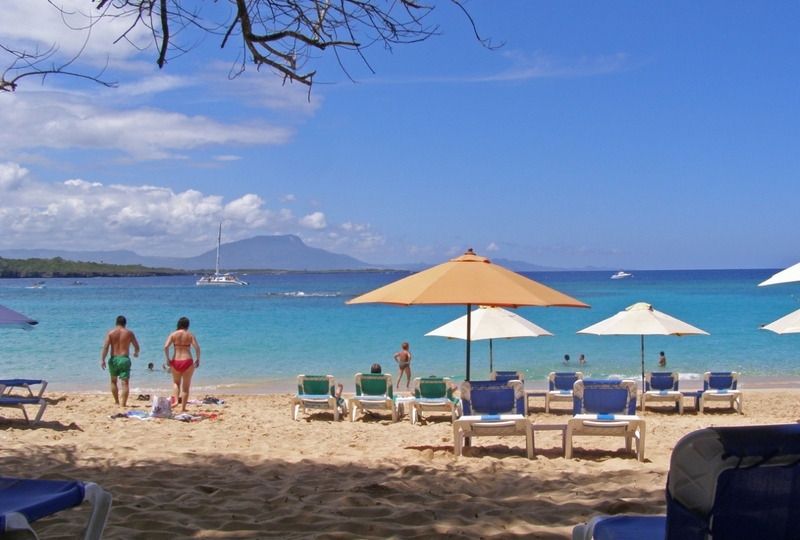 Sosua beach can be considered among the top three beaches in the island, number one in the North. The beach is kept in pristine condition due to the diligent, constant work of local authorities and other private efforts, which is important for its preservation in the long run. Tourists from all over the world and the Dominican Republic come to Sosua beach to relax in its clear waters and have some of the most delicious seafood in the island and dance some merengue played by local trios roaming the beach to make a quick buck with their guitars. 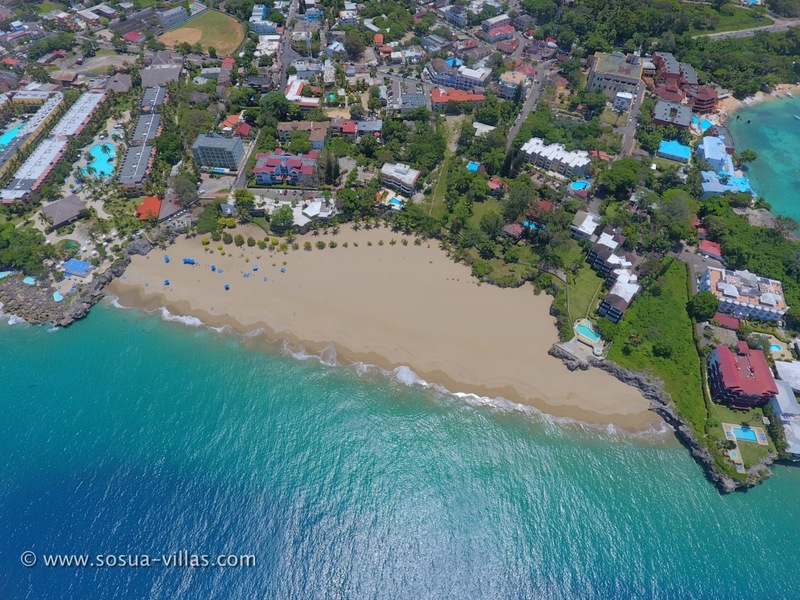 Seen from the perspective of a helicopter, these photos of Sosua beach and its surroundings tell a tale of Caribbean paradise and real estate development, since there`s so many new condominium buildings built in the shores of Sosua in the past 10 years or so. Many travelers fall in love with this little beach town and decide to later purchase real estate, condos or villas. 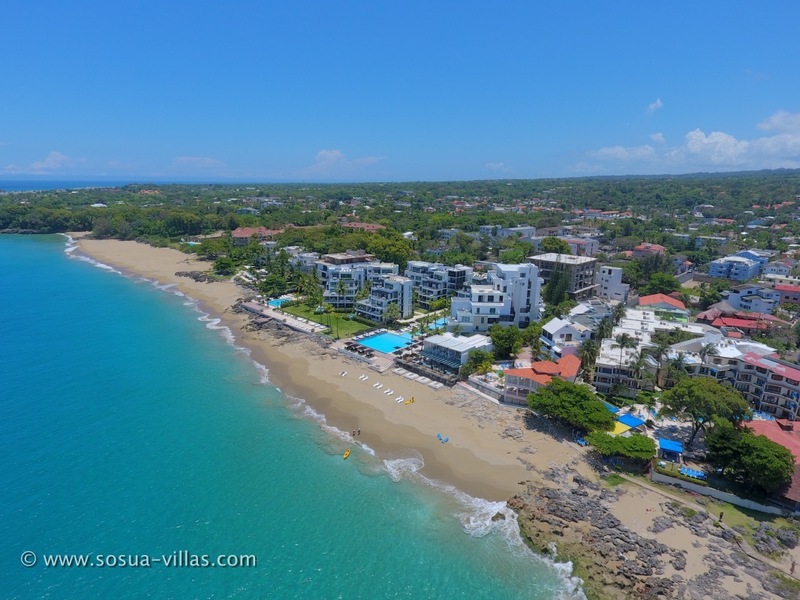 Sosua beach is still a good uncrowded destination that seems to be slowly evolving into a large residential area due to the growth in villas for rent and for sale, and the slow decline of the all-inclusive industry. Several other beaches in Sosua are also important because a lot of people prefer to use alternatives on weekends and holidays when the main beach is busier. Waterfront beach ( as seen in aerial photo 1, above ) is a beautiful spot that was formed after a storm in 2002 and has become one of the landmarks of the town. Playa chiquita, Casa Marina, Paradise beach and Playa Laguna, Imbert beach and the Sea Horse Ranch beach are also worth mentioning. 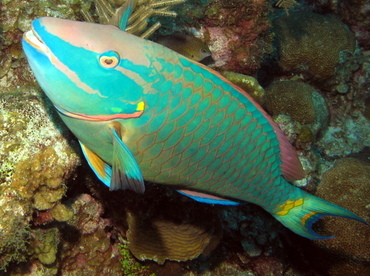 Sosua Beach is famous for its reef, alive with colorful tropical fish and coral. 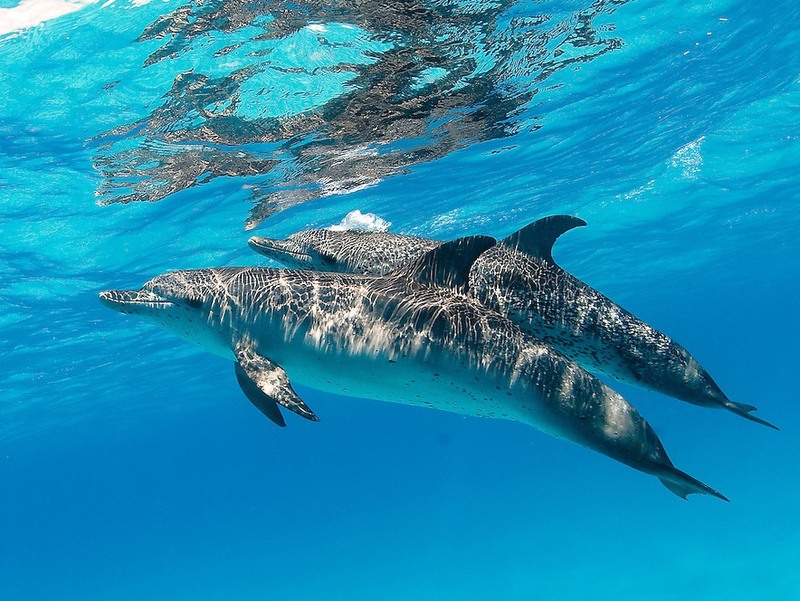 The bay surrounding the beach has several areas destined for snorkeling, such as los cabezos ( a set of rocks that can be seen on low tide ); It is not uncommon to see dolphins and turtles enter the beach area, and its is forbidden to feed or touch them. 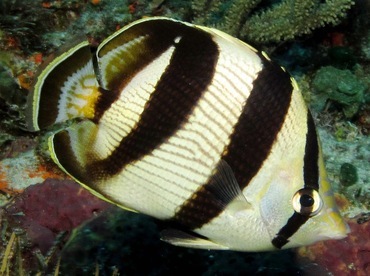 Several diving schools provide gear and lessons at affordable rates. Development of some areas such as Imbert beach favor the owners of condos built in the areas, though Dominican Republic laws state that all beaches in the island are of public use ( though you need to find the public access route in order to visit a beach facing a private project ) in some cases. 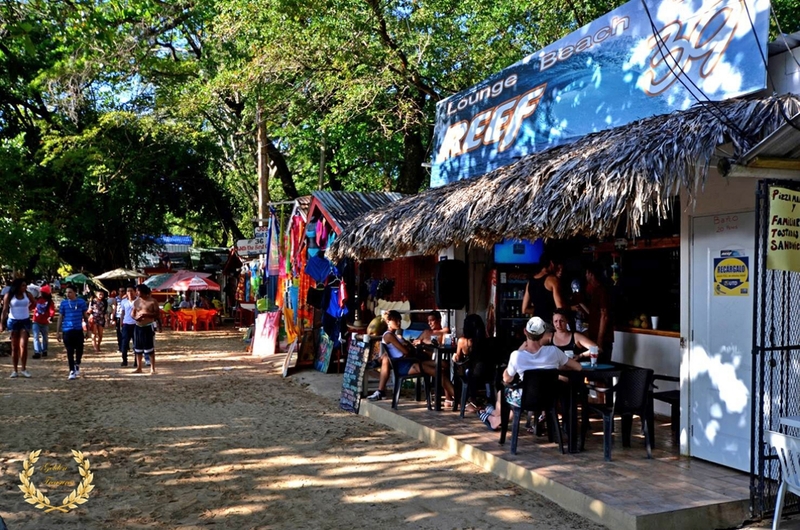 From Encuentro beach you can access the beaches of Sol de Plata Garden, Perla Marina and Sea Horse Ranch. Foreigners are treated very friendly here, and in fact most people that live in those communities near or facing the water are over 90% from overseas. Some of the most breat taking vistas are enjoyed through the balconies of condo projects in Sosua. Infinity Blu, Hispaniola Beach, La Puntilla, Los Balcones, Las Terrazas, Galeria Condos and Hispaniola Blu are just some of the names of these impressive, high end ocean front condos with magnificent views of the best beaches and ocean shores of Sosua. Villas for rent in Sosua with beach and oceanfront are rare and expensive, reserved for the well heeled or financially creative ( because a group of friends can share the cost of luxury ). 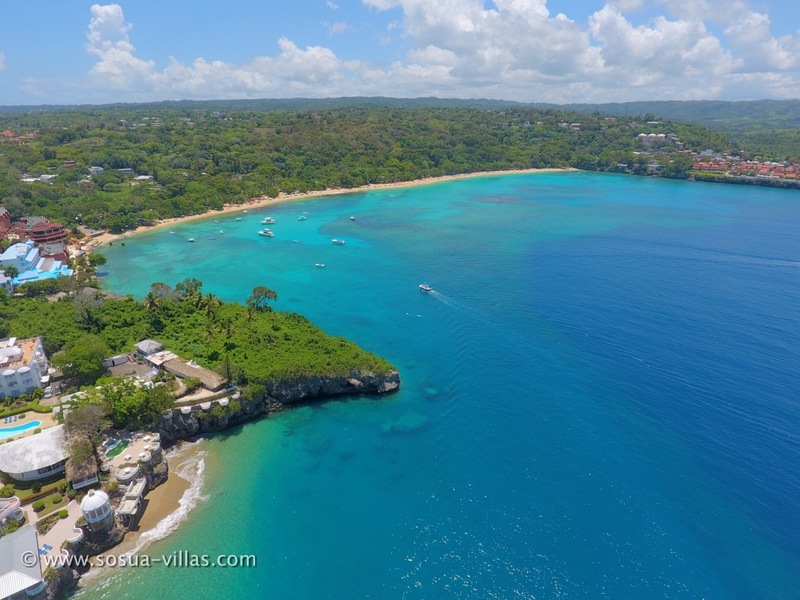 Places like Sea Horse Ranch, Playa Laguna, Perla Marina, Playa Chiquita,Hideaway Beach and Sol de Plata Gardens are locations where villas for rent in Sosua can be found, we have a good selection available. © Sosua Beach photos copyrighted by Golden Treasures.